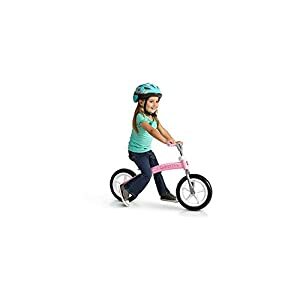 Kids love biking! 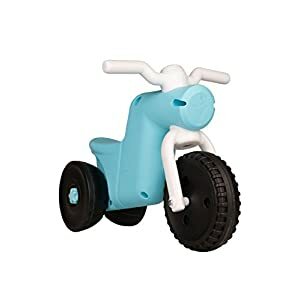 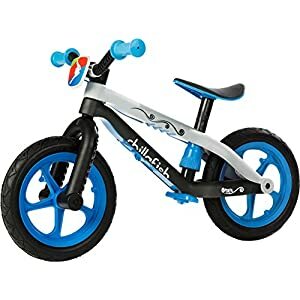 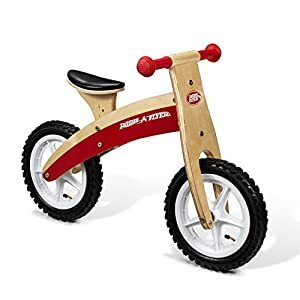 Why not gift your toddler balance bikes? 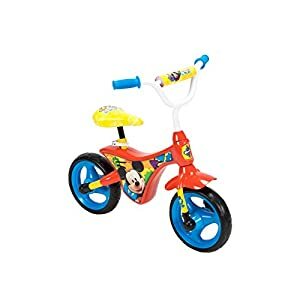 Epic Kids Toys has the best range of kids balance bikes. 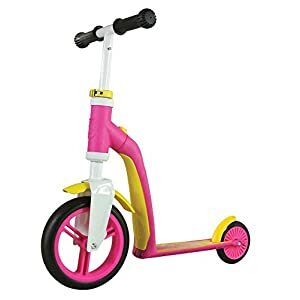 They come in different shapes and colors and is suited for all ages. 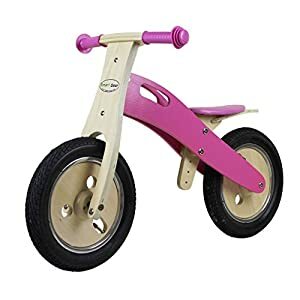 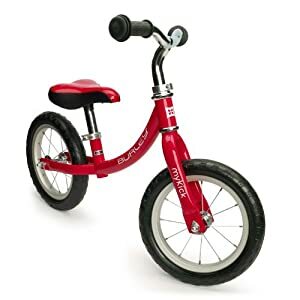 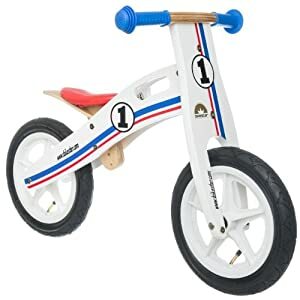 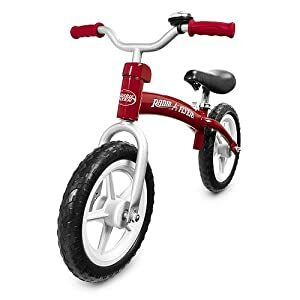 We have balance bikes for 1 year old and balance bikes for 2 year olds. 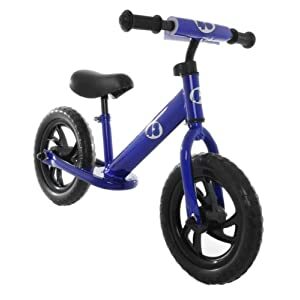 The bikes are safe and your kids can learn how to ride them easily. 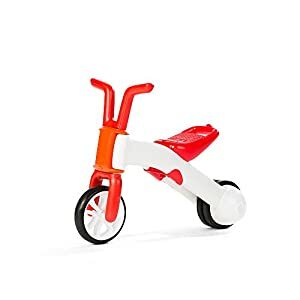 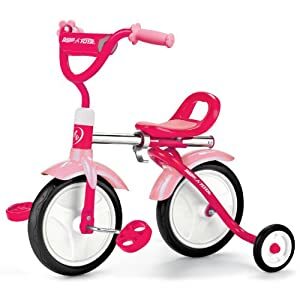 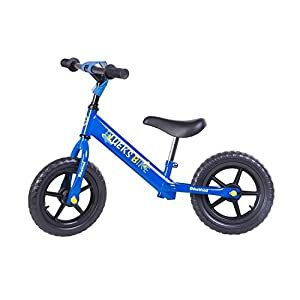 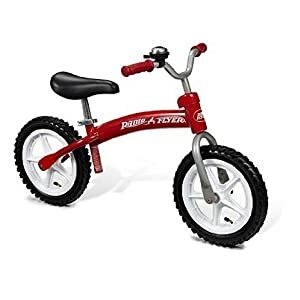 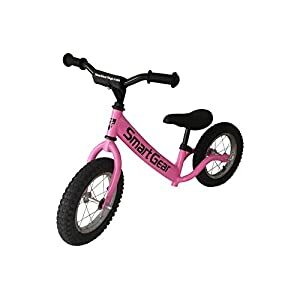 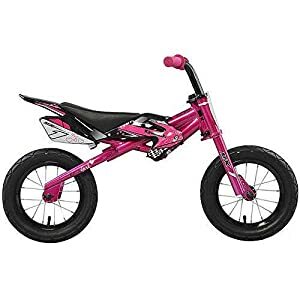 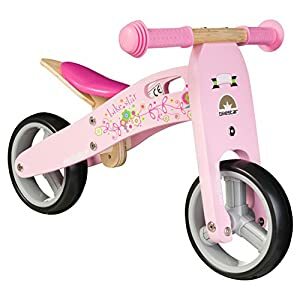 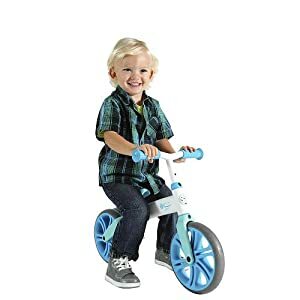 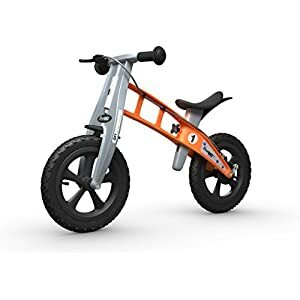 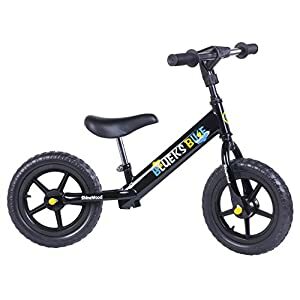 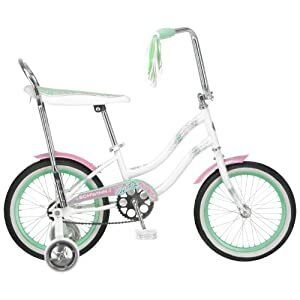 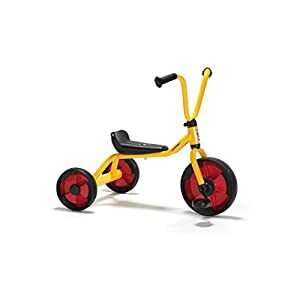 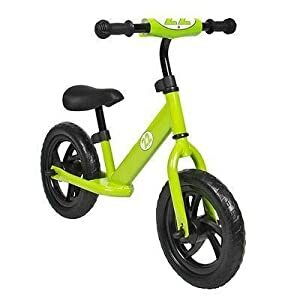 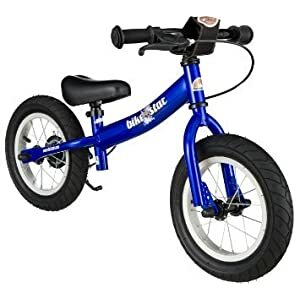 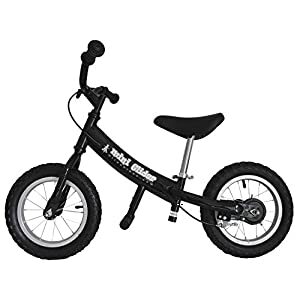 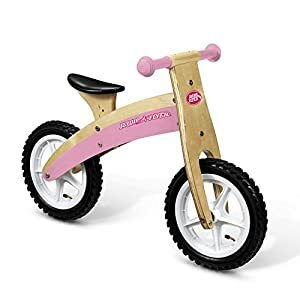 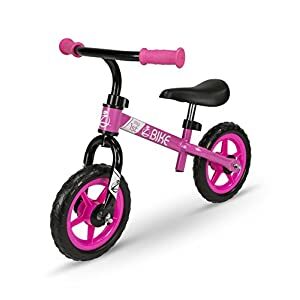 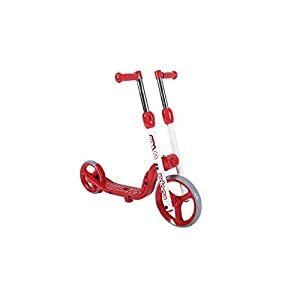 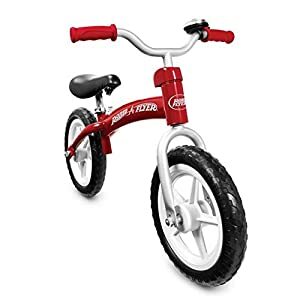 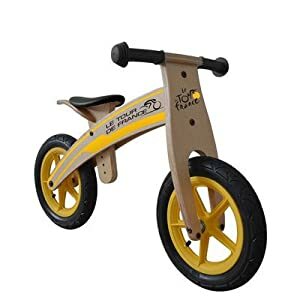 We have balance bikes for girls and balance bikes for boys in different colors. 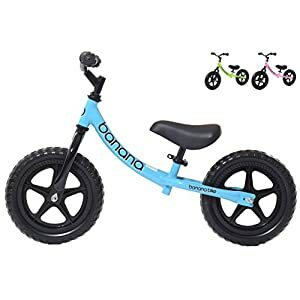 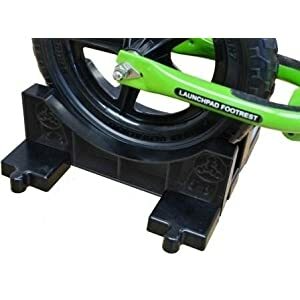 Get the best balance bikes for toddlers today! 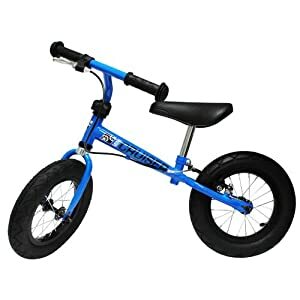 EKT sells their products on Amazon.com with extra offers. 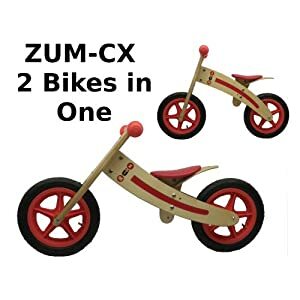 Check our catalogue to get more information!